Our friendly and highly trained staff will have you feeling welcome and at ease right from the start. Relax in our waiting area while enjoying refreshments and catching up on the latest hair trends from top style magazines! While your color is processing, you will be rejuvenating yourself in our Relaxation Lounge. The lounge is secluded from the rest of the salon so you really get some R&R while sipping you tea, catching up on your books and allowing yourself that time to step away from the hustle and bustle of our busy day to day lives. All customers get to take advantage of our Aromatherapy Lather Lounge! Lean back and relax as you get a scalp massage using an invigorating Tea tree shampoo and conditioner while enjoying a hot towel aromatherapy treatment! 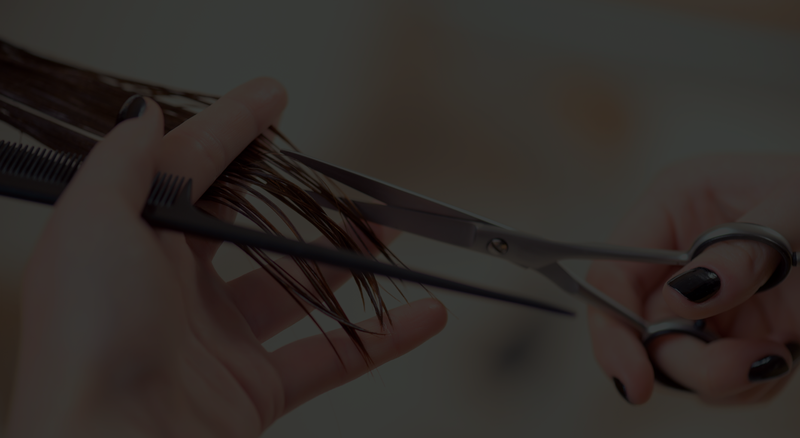 You may decide to extend what seems to be everyone's favorite part of a salon visit by talking with your stylist about which additional hair and scalp treatments would be best for you. Let's get you booked today so you can start looking and feeling your absolute best!